Sign up and receive Property Email Alerts of Farms for sale in Mcgregor, Mcgregor. Conveniently located next to the village and with easy access on a well maintained road lies this attractive agricultural property. 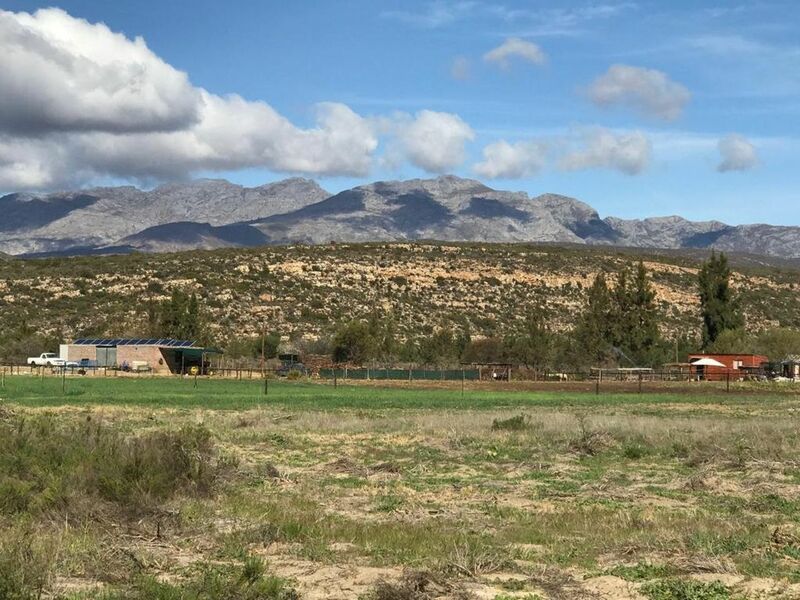 The farm has 3 ha of previously cultivated lands, most of the farm consists of deep sandy alluvial soils and is ideal for all kinds of cropping. There is a natural spring in the south corner of the property that can be used as an irrigation source as well as a bore hole that delivers 6000L/h and is equipped and in use. Water storage is in the form of 4 x 5000L Jo Jo tanks and a 6 kva off grid system powers the current store and other agricultural activity on the farm. This property offers the right person a great opportunity to live the rural life at a very low cost of living in a great location right next to the village. Sign-up and receive Property Email Alerts of Farms for sale in Mcgregor, Mcgregor.